Listen in to BBC Guernsey Jenny Kendall-Tobias talking to GSPCA Manager Steve Byrne and to bird experts Jamie Hooper and Tim Earl about the cat that recently got a rare bird at a nature reserve. 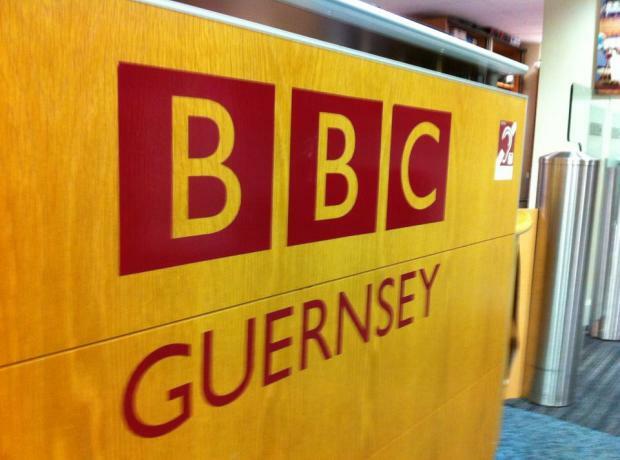 On Thursday 1st September Kevin Stewart from BBC Radio Guernsey chatted to Steve Byrne the GSPCA Manager about our place in the St Andrews Parish and the GSPCA plans for the future. If listening before the 7th September 2011 you can listen to the show again by clicking here and going 2 hours into the show.